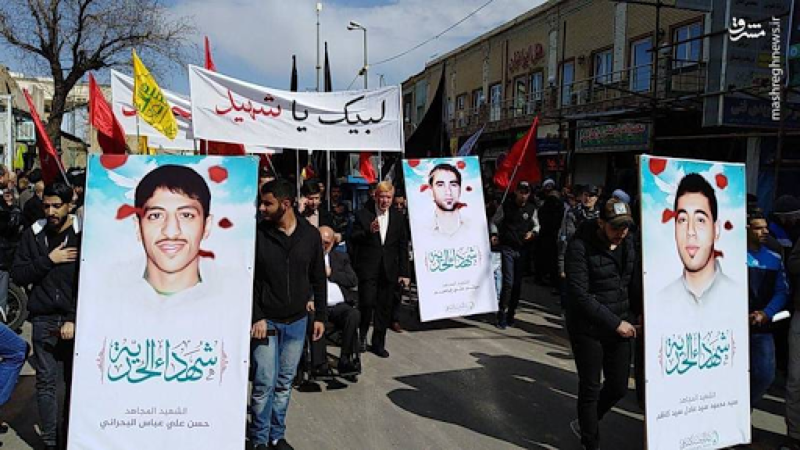 Today, Iranian state media publicized funeral ceremonies held in Qom for “three martyrs of the Bahraini people’s resistance.” The Iranian-supported Saraya al Mokhtar has claimed the militants as belonging to its network in Bahrain. 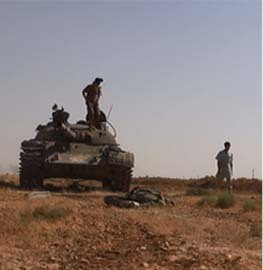 The militia and Iranian media claim a fourth militant was also killed. 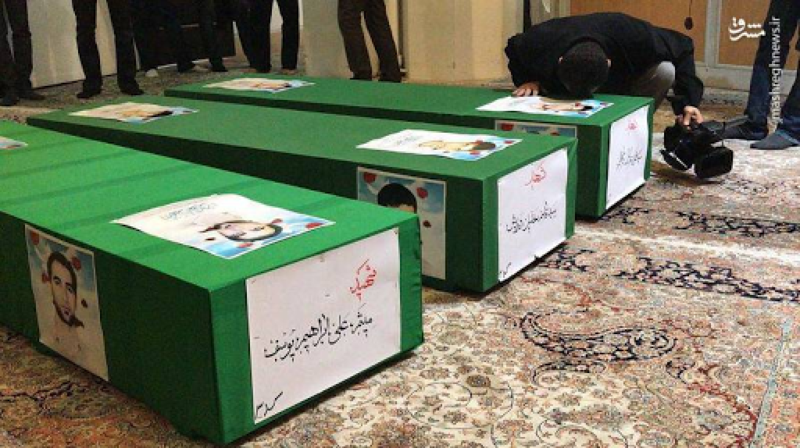 This appears to be the first instance that Iran has publicly buried Bahraini militants on its soil. According to Saraya al Mokhtar, the four were killed at sea by Bahraini security forces. Iranian media citing a Bahraini cleric, claim they were killed last week in international waters and the bodies of three washed on shore near Bushehr two days ago. The cleric added that 30 bullet holes were found on the boat. A Bahraini security source speaking to Reuters denied this claim. 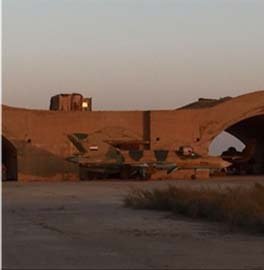 Iranian media have yet to provide photos of the boat. It is thus far unclear which account is false. The Bahraini security source added that the militants were all wanted for taking part in various terrorist attacks in the island kingdom. 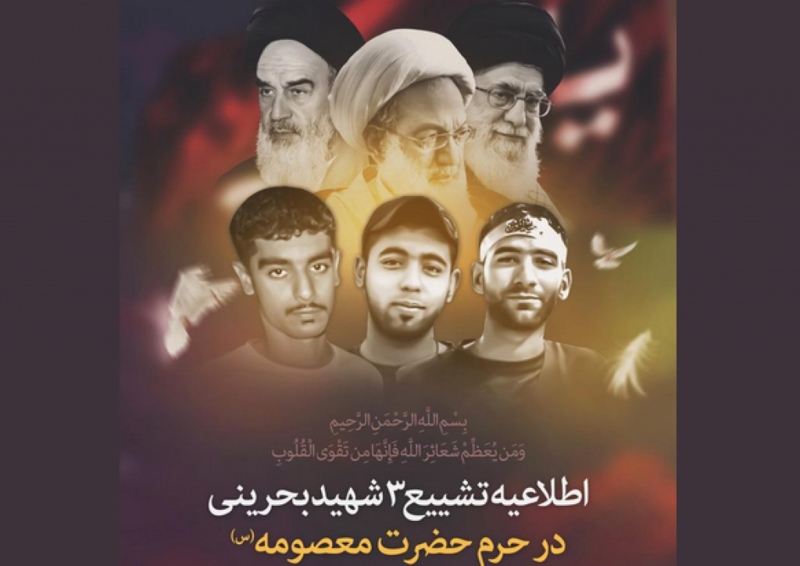 Saraya al Mokhtar named the four individuals as Maytham Ali Ibrahim, Hasan Ali Abbas al Bahraini, Qassam al Sayyid Khalil, and Mahmoud al Sayyid Adel. 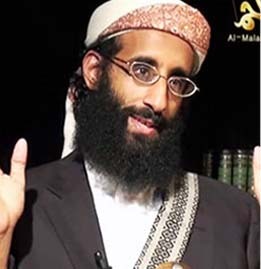 Special focus was given to Maytham Ali Ibrahim, likely the cell’s leader, describing his past operations in Bahrain as “denying the enemy Khalifa forces their standard security norms.” Ibrahim was wanted by Bahraini officials for killing a police officer last year. 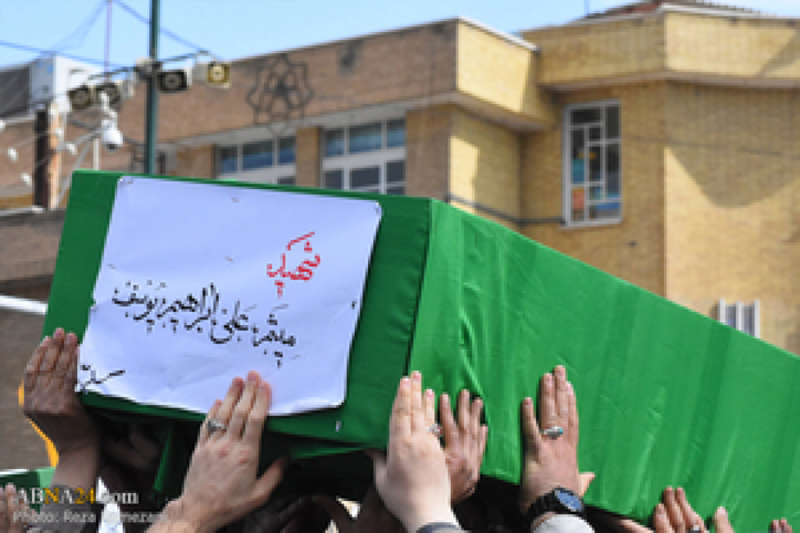 The photos and names given in the funeral processions in Qom match with the names given by Saraya al Mokhtar. 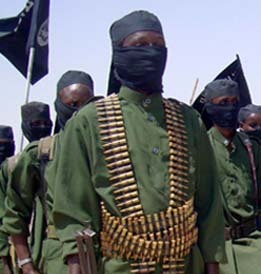 Saraya al Mokhtar is just one of the various Iranian-supported militias in the tiny Gulf island. 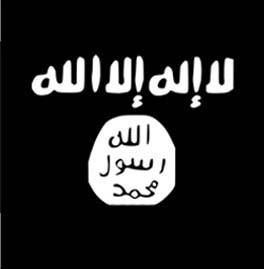 It has also been very vocal about its support of various Iranian proxies in Iraq on social media. In October 2016, it tweeted in support of Saraya al Khorasani, as well as photos of one of its commanders visiting the graves of killed Kata’ib Imam Ali fighters. Members of Saraya al Mokhtar were also photographed parading with these same proxies in Iraq, while other photos allege to show Bahraini militants on the battlefield in Iraq. In recent years, Iran has redoubled sponsorship of militant groups in Bahrain. Bahraini security forces have intercepted large quantities of advanced Iranian weapons shipments and explosives, including armor-piercing explosively formed penetrators (EFPs). Since 2015, Manama has detained dozens of Bahraini nationals linked to the IRGC and Lebanese Hezbollah. 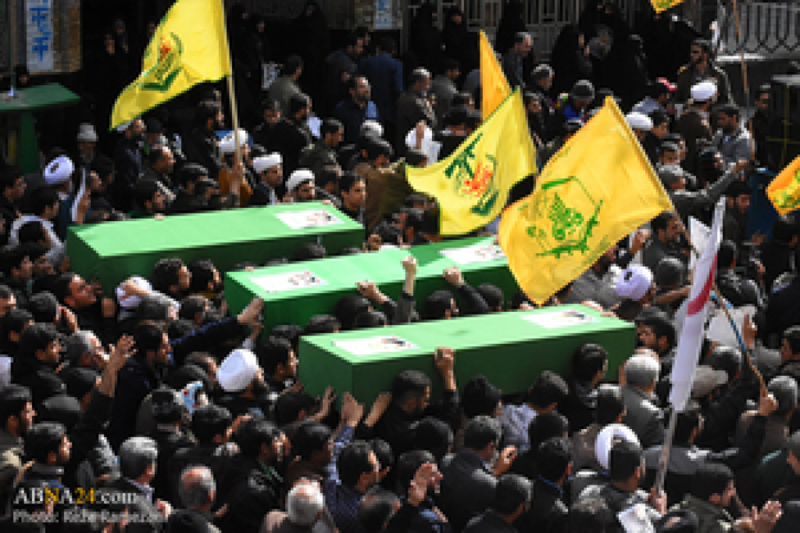 The recent funeral in Iran for the Bahraini militants is further proof and open acknowledgement of the Islamic Republic’s support of extremist militants in Bahrain. But Bahraini leaders will almost certainly – and predictably – crackdown on all Bahraini Shias, which will further radicalize the environment and drive more into Tehran’s arms. 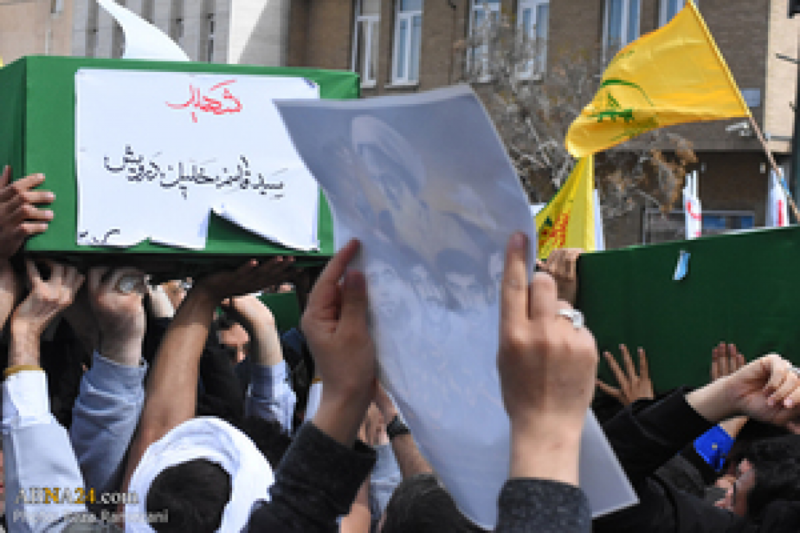 Update: an open source search indicated that this is the first instance that Iran has publicly buried Bahraini militants. Amir Toumaj is a Research Analyst at Foundation for Defense of Democracies. Caleb Weiss is a contributor to FDD's Long War Journal. When will we recognize the reality? This and Korea may occur at the same time. Iran at it again. 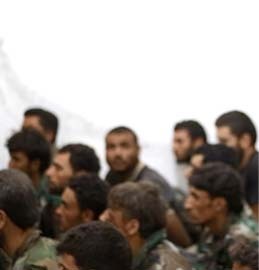 A Sunni- Shia war brewing.